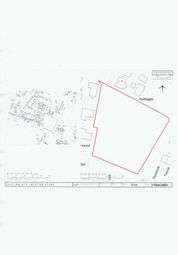 Rare development land for sale within the village of Rosudgeon, nr Penzance. Planning Application Number PA18/05455. 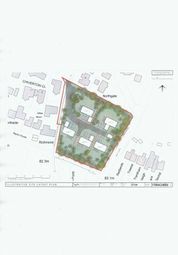 Outline planning with all matters reserved for the construction of 5 detached two storey properties. Located within a popular residential area, the site offers easy access approx 6 miles to Penzance, 7 miles to Helston and 10 miles to St Ives. There are good primary schools locally including St Hilary, Germoe and Marazion along with senior schools in Penzance and Helston. For more information please contact the agents. Want to know what people who know the area really think? Use the link below and see all the results for TR20 area.